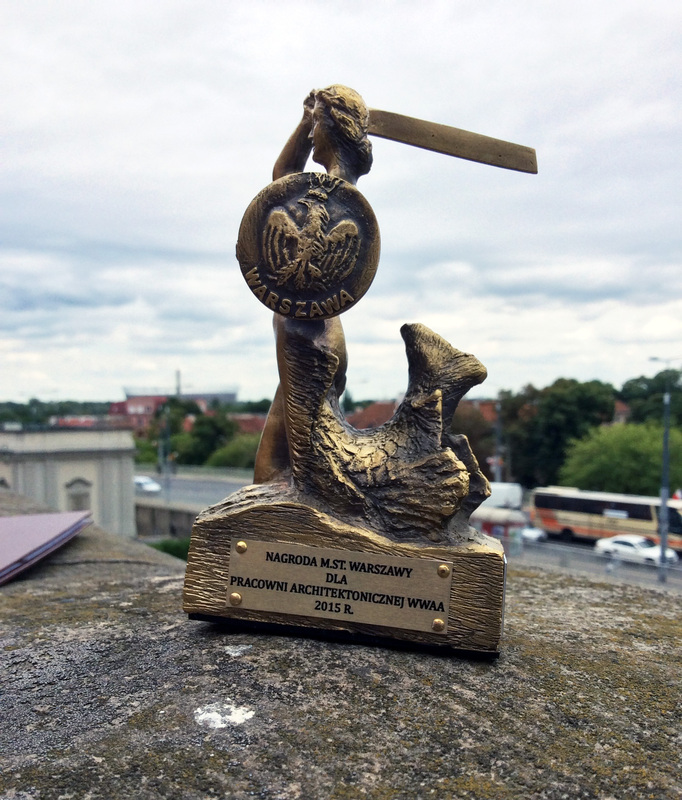 The Warsaw City Council Award is handed out annualy on the eve of the anniversary of Warsaw Uprising to individuals and organizations who are of special merit to the City. Besides WWAA this year’s awards were granted, inter alia, to the Guild of Watchmakers, Opticians, Goldsmiths and Engravers and to the art house cinema KINOTEKA. During the ceremony at the Royal Castle the title of Honorary Citizen of the Capital City of Warsaw was conferred upon a film director Andrzej Wajda and a historian Professor Henryk Samsonowicz. More info is to be found on The Warsaw City Council website (polish only).